Got Gutters? 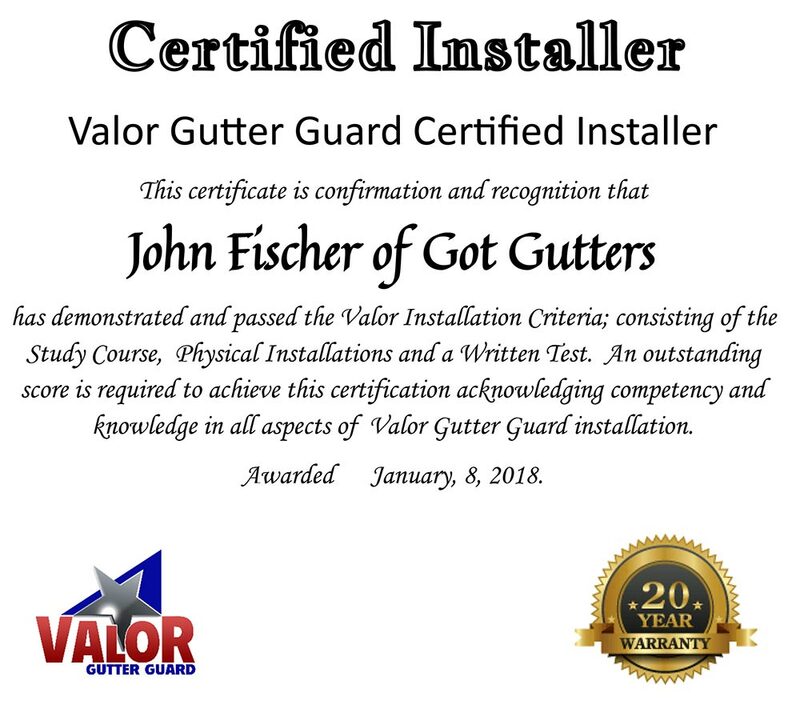 LLC is owned operated by John Fischer, and since 2012, we have provided high-quality gutter installation services for homes and small businesses in the Clayton or Fayetteville area. As a small business, we are committed to offering personalized service and establishing long-term relationships with our customers. We understand that the details matter and our perfectionist nature helps us to ensure that every job that we take on is done right. At Got Gutters? LLC, customer service is always our top priority. We understand that your complete satisfaction is essential in order for our business to be successful, so you can always count on us to provide personalized and professional service. In addition to exceptional craftsmanship and a strong attention to detail, we also use the highest-duality materials available to ensure a long-lasting result. For quality gutter installation and cleaning services, Got Gutters? LLC is the company that you can trust. Give us a call today.